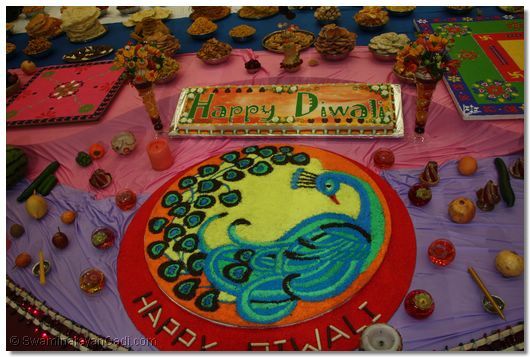 Food plays an essential part in the festivities of all the world’s cultures, and Diwali, the festival of lights celebrated by Hindus, Jains and Sikhs, is no exception. 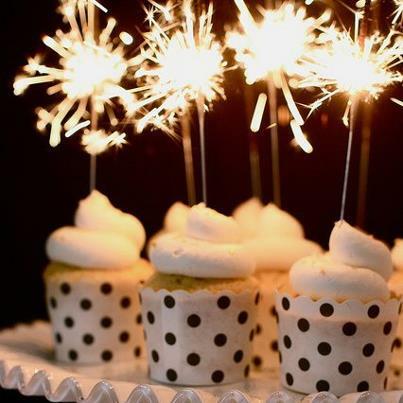 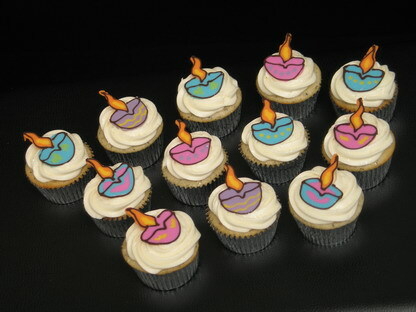 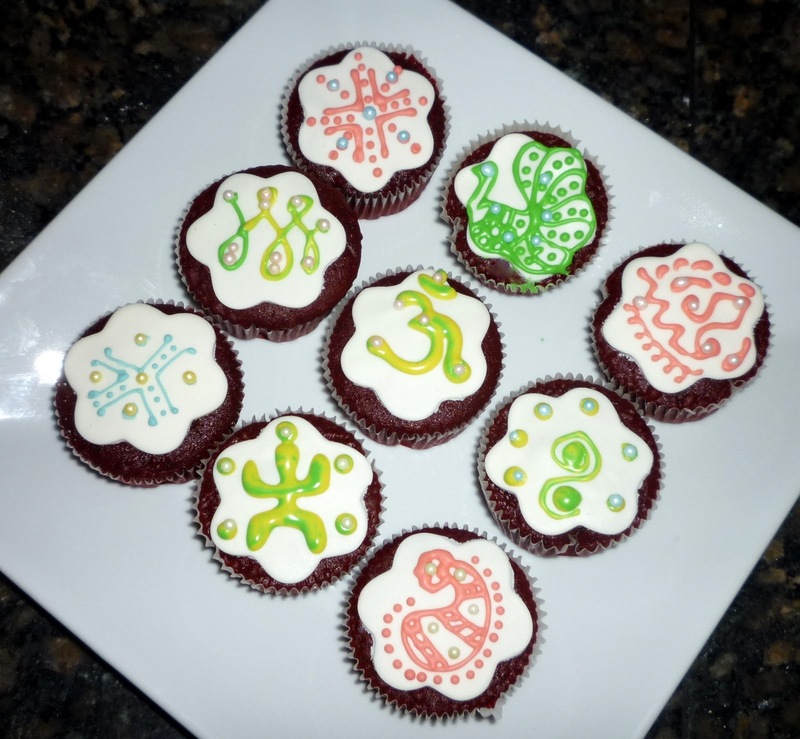 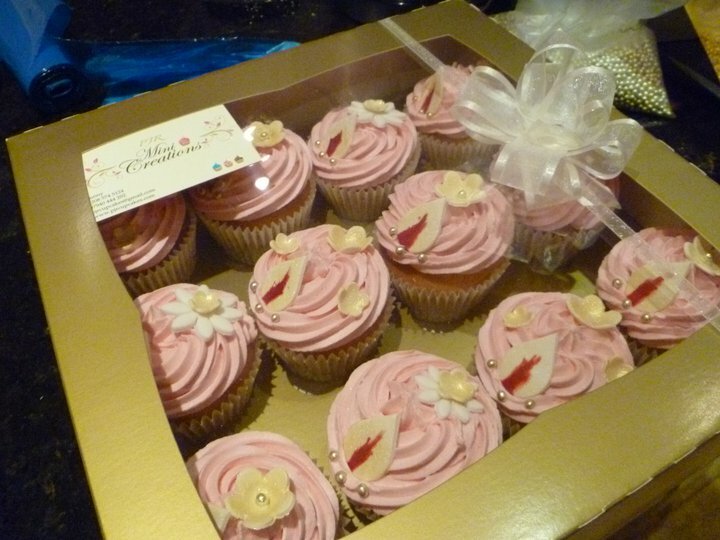 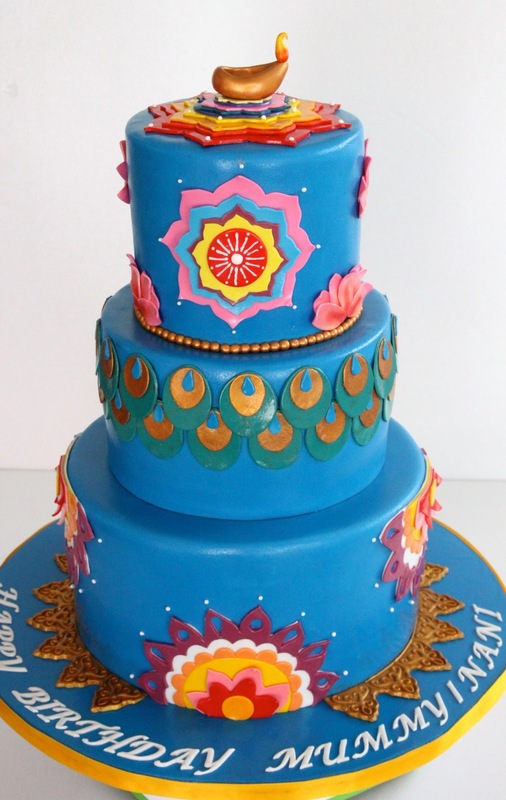 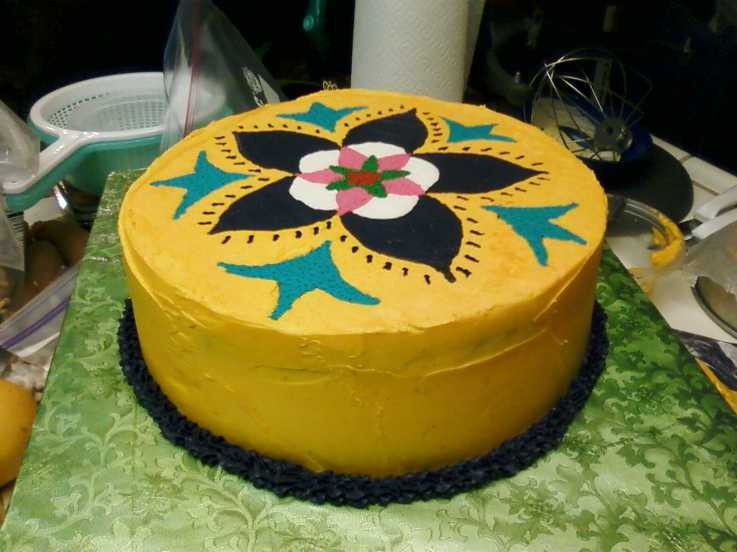 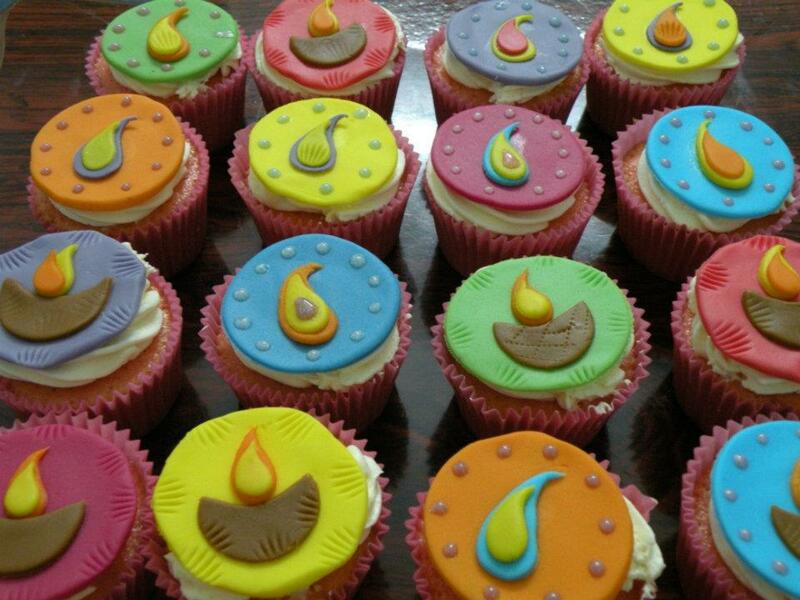 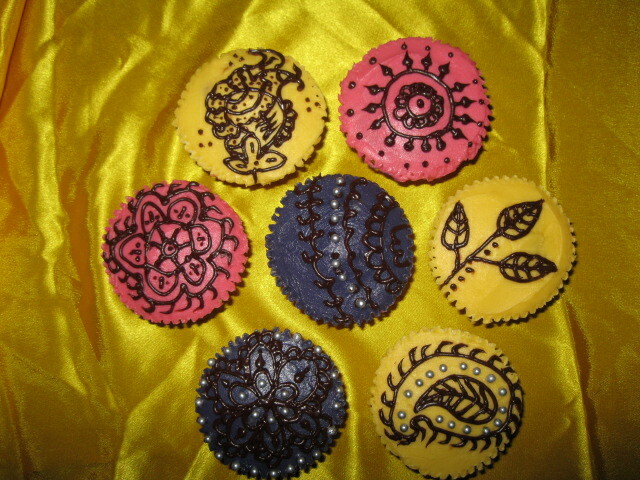 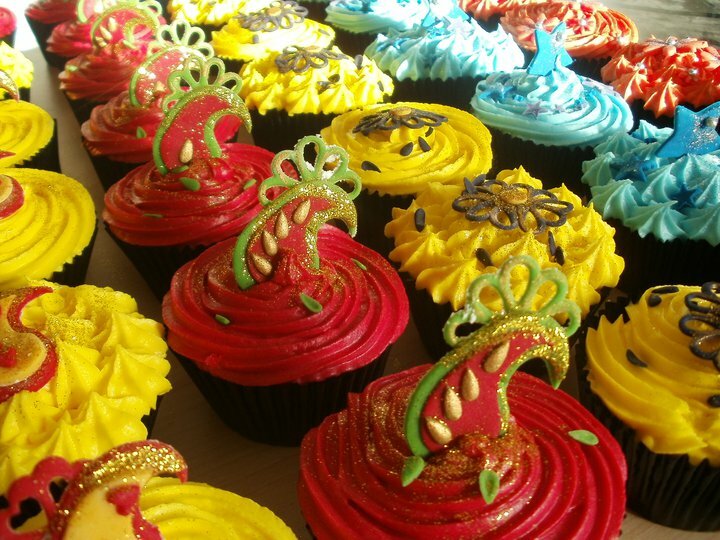 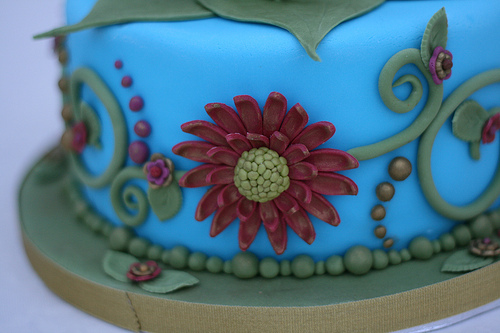 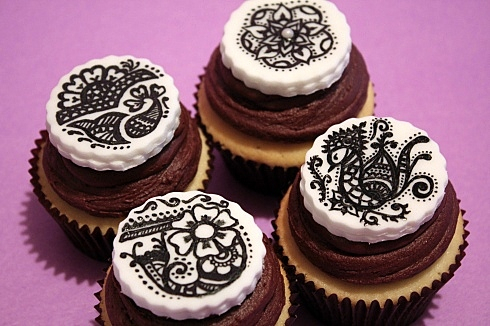 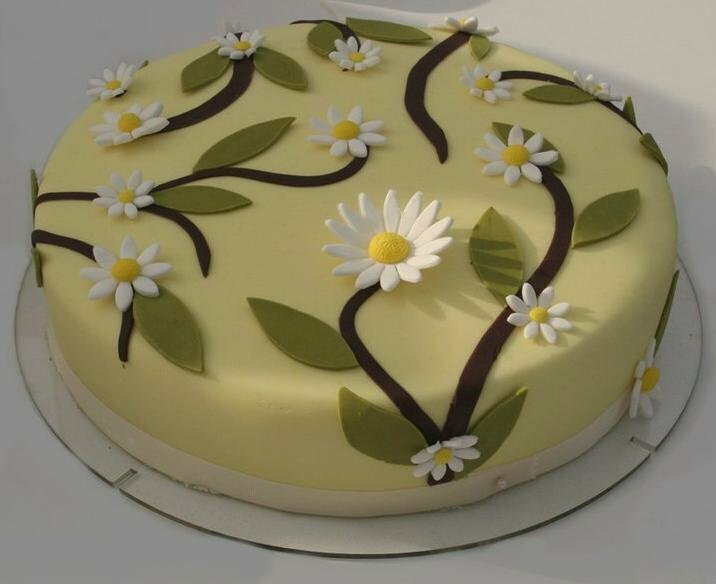 We are changing the tradition a bit, Check out the cakes and Cupcakes you can have this Diwali. 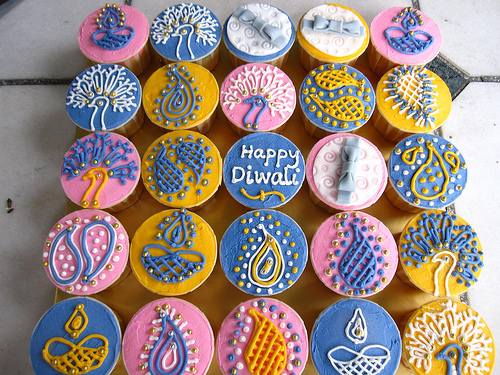 You can order any of the above Online and we will deliver it to your doorstep anywhere in and around Mumbai.